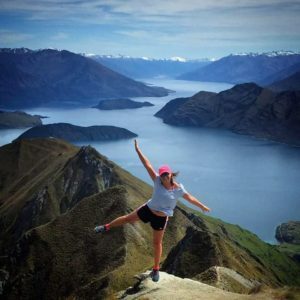 Home » Physio Wanaka Blog » General » Knee Osteoarthritis – To Operate or Not? 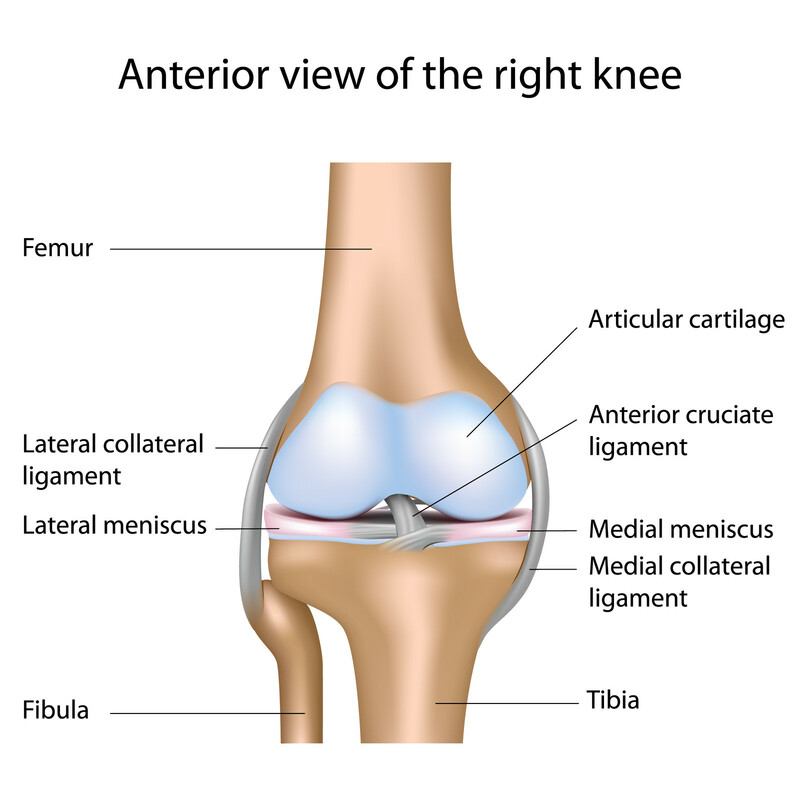 Knee Osteoarthritis – To Operate or Not? Did you know that roughly 10% of New Zealanders have osteoarthritis (OA)? This is the most common form of arthritis, predominantly affecting the knee, hip, spine and hand joints. Articular cartilage is the type of protective cartilage which covers the surface of our bones. It acts as a shock absorber, and provides a smooth surface between bones to aid joint movement. As there are no blood vessels in cartilage, it has poor regenerative capacity, meaning it grows and repairs at a slower rate to other tissues. If cartilage is damaged due to injury or wear and tear, you MAY experience pain, grinding, swelling, or stiffness. 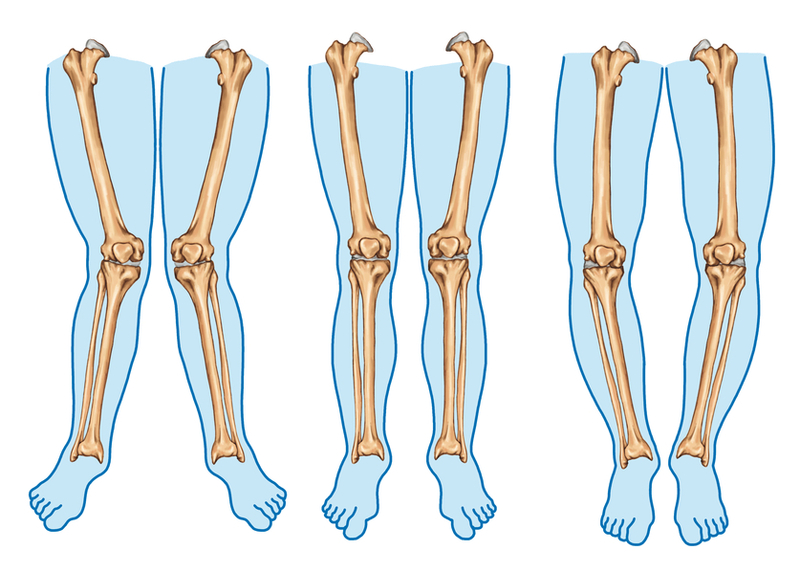 This is because the joint loses its ability to move smoothly, causing the bones to rub against each other, creating bony spurs. Many people diagnosed with knee OA are assessed by an orthopaedic surgeon, and may be told to “come back when symptoms are worse”. This may lead to the thinking that nothing can be done whilst waiting for a knee operation/replacement, and can result in people giving up activities and resigning themselves to pain. Often this results in weight gain and reduced quality of life. There ARE some very effective non-surgical options which can be highly effective in reducing symptoms of OA. You may be surprised to find that your symptoms improve with these treatments, even if your OA is quite progressed on X-ray. Not everyone with knee arthritis needs to go down the surgical track. It is important to understand that joints NEED movement to remain healthy. Being inactive for long periods of time can increase the risk of damage to cartilage. Rehabilitation programmes with a mixture of targeted muscle strengthening, stretching, and non/partial weight bearing activity are ideal for reducing symptoms. For knees, cycling is a perfect non-loading way to maintain knee flexibility and strength, and help keep the knee joint nourished. If your knee arthritis is mainly affecting the kneecap, 30mins/day high cadence pedalling with low resistance is recommended. Carrying extra weight simply puts more stress through the weight bearing joint. Losing between 5-10% of body weight has been shown to reduce pain by a whopping 50%!! 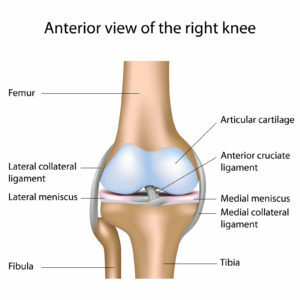 Sometimes one side of the knee joint will wear more than the other, and this may be caused by the way you stand or move. Have a physiotherapist assess your posture and help you to address any alignment issues. Braces can provide support to the joint, helping you remain active. Non-steroidal anti-inflammatories such as ibuprofen can reduce pain by 25%. Research has shown NSAIDs to be more effective in relieving pain than paracetamol (which shows <5% of helping symptoms). You should talk to your GP about what medication is right for you. There is certainly a place for knee surgery. Keeping active and making lifestyle changes should be the first port of call for treatment, but if symptoms worsen and make it hard to remain active, surgery should definitely be considered. Over the last 30 years, knee replacement surgery has become one of the most successful procedures in medicine, and generally people only stay in hospital for an average of 2-3 days. People are often told a knee replacement will last them `10-15 years’ before it wears out. This may well have been the case in the past, but now surgeons use very durable modern materials such as cross-linked polyethylene. The expectation now is that the replacement will last the patient’s entire life, unless a complication such as infection or fracture occurs. New Zealand data shows that the chance of the knee replacement lasting the patient’s entire life is 90-95% in people over the age of 60, but 70-80% in people under the age of 50. This is likely due to younger people generally having a more active lifestyle, which may cause loosening or wear to the replacement. 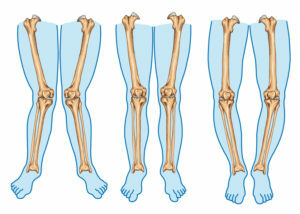 If you have a diagnosis of knee osteoarthritis, and are suffering from pain, swelling, stiffness, we would love to help! Here at Central Lakes Physio, our experienced physiotherapists can assess you and help you get started with a rehabilitation programme, so that you can get back to doing what you love! Click here to book online.